Your Purpose Project Plan for 2018. So, why do resolutions fail? I believe there are two main reasons. Firstly, that most resolutions are not truly meaningful to us because we don’t give them enough thought and attention before we make them. They’re not based on what really matters to us, what we stand for or believe in, or on our authentic desires. Instead they’re very often based on fulfilling superficial, short-term wants rather than intrinsic, longer-term needs that will ultimately help us reach our highest potential. Secondly, most resolutions are quite selfish and of limited consequence to the world beyond the self. In a culture that pathologically reveres monetary and material success, good looks and thin bodies above all else, most resolutions tend to be about ‘me’ instead of ‘we’. They’re about improving our own status, position, looks, wealth or health, sometimes even at other people’s expense. So, what’s the alternative to a New Year’s resolution in 2018? I believe the answer is to adopt a Purpose Project – a project that is meaningful to you, that truly matters and that is consequential to others based on the following definition of purpose. “Purpose is a stable and generalized intention to accomplish something that is both meaningful to the self and consequential to the world beyond the self.” William Damon, Path to Purpose. Whether you undertake a personal purpose project or one with your partner, family or team at work, the following questions will help you scope out the project and set parameters for it. I recommend journaling on each of these questions before distilling the answers into a plan you can refer to each day to keep you on-track. 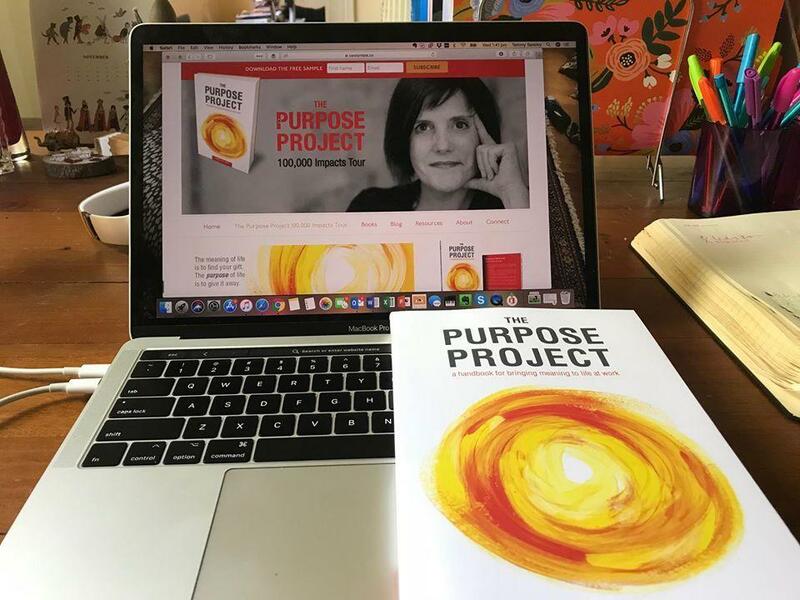 What is your Purpose Project? What do you want to achieve? Why is this project important to you? 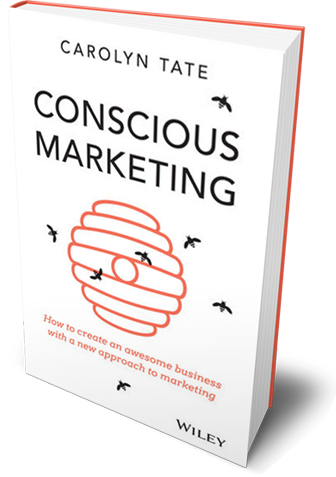 What is the worst-case scenario if you don’t fulfil your Purpose Project? What does your life look, feel, taste, sound, smell like as you are fulfilling your project? What do you need to give up in order to bring your project to life? 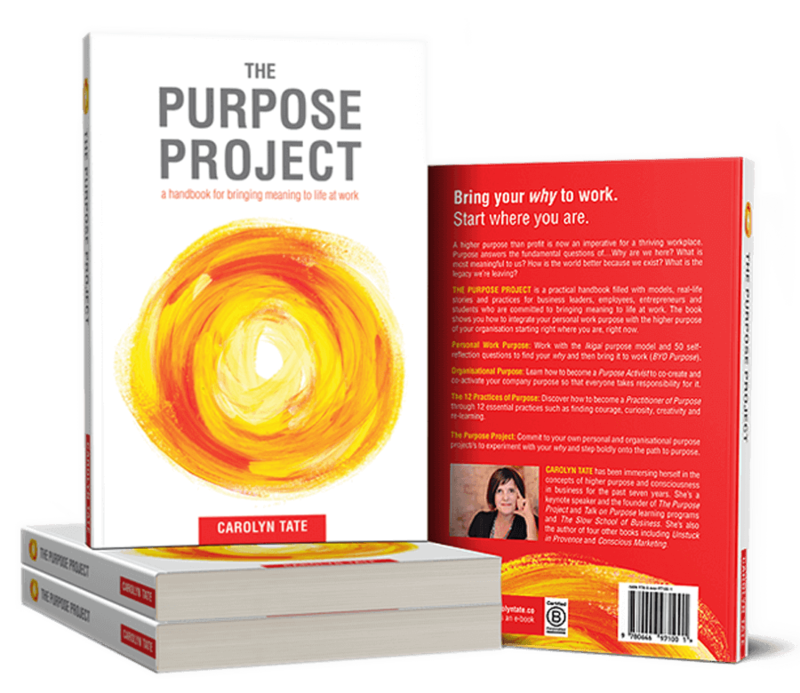 Which of the 12 Purpose Practices are most important to adopt in helping you achieve this Purpose Project? Refer to the book. Who is going to be impacted by your project? How will they be impacted? What are the daily promises you make in fulfilling your project? What are the first three steps you need to take to start fulfilling your project? Who can help you fulfil your project? 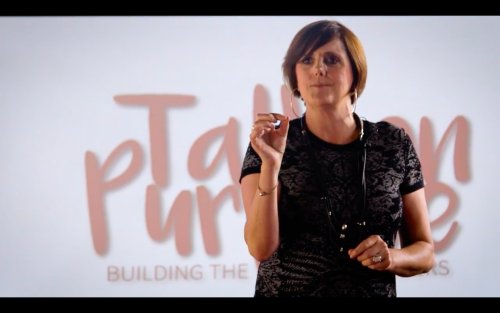 How will you know when you have fulfilled your Purpose Project? What are the milestones you will set for this project? What structures and support systems do you need to put in place/use to ensure you achieve this project? Take the time this January to turn your New Year’s resolution into a Purpose Project instead so you can look back in December and see just what you’ve achieved and the impact you’ve made. Here’s to a purpose-driven and prosperous 2018!